For years fashion has set the standard for what we wear and when we wear it. 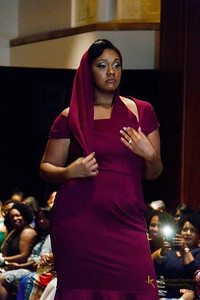 Many designers create fashion for women who are a size 0, but what about the full figured woman. A market that has great potential, yet ignored. 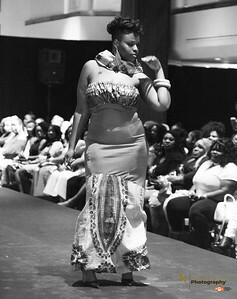 For years, full figured women were told that they could only wear full dresses, no strapless or low cut dresses. Full figured women should not show their knees. Basically, hide yourself. 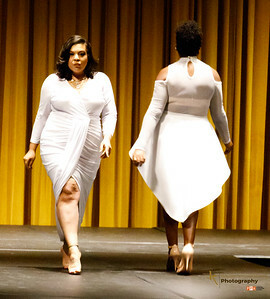 Not any more, on Saturday, May 15, 2017, District of Curves Full Figure Fashion Showcase, gave a new definition for full figure fashion. 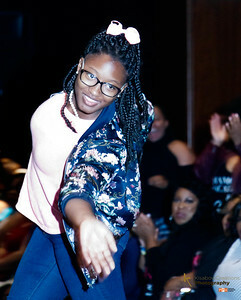 This outstanding show, featured the talent of upcoming fashion designers, who specialize in full figure, as well as vendors who understanding the needs of the full figure women. 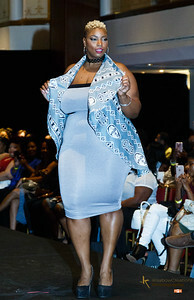 The DMV has a growing market for the full figured women and since 2014 Mickey Armstrong and his executive team, created the District of Curves to shine a light on the plus size fashion industry in the Washington DC Metro area. It was a pleasure to cove this show.